FRANK, GIL, and FRIENDS: Fight Night at the Sands, 1967! Frank Sinatra’s dentist says the entertainer’s bruised and battered mouth will be good as new today, but it’s unlikely the damage to Sinatra’s pride will heal so easily. The bantam battler from Hoboken lost his first cabaret decision Sunday, a one-punch TKO by the fist of a 250-pound heavyweight. A punch by Carl Cohen, who runs the casino, sent Sinatra reeling. Observers said that Sinatra, enraged because the hotel would not extend him credit above the $200,000 he owed, flung a handful of chips into Cohen’s face and was promptly decked. His dentist said Sinatra’s “great smile” would be back in shape today, but this gambling haven was still buzzing over the fracas. Sinatra was incensed and reportedly drove a golf cart through a plate glass window, made a shambles of his penthouse apartment, and ripped wires from the hotel’s switchboard before he disappeared. He returned Sunday night and continued his show. He reportedly shouted obscenities at security guards and executives of the hotel. 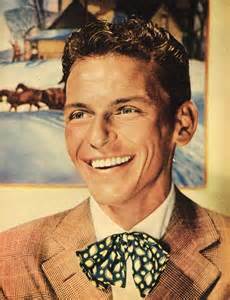 Sinatra had been given free reign in the past because he was a sellout at the Sands twice a year. 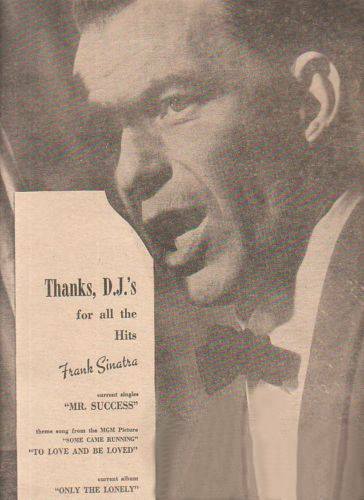 But millionaire industrialist Howard Hughes recently purchased the hotel and instituted some policy changes, apparently including a limit to Sinatra’s gambling credit. Sinatra announced over the weekend he was severing all connections with the Sands and would become affiliated with Caesar’s Palace.